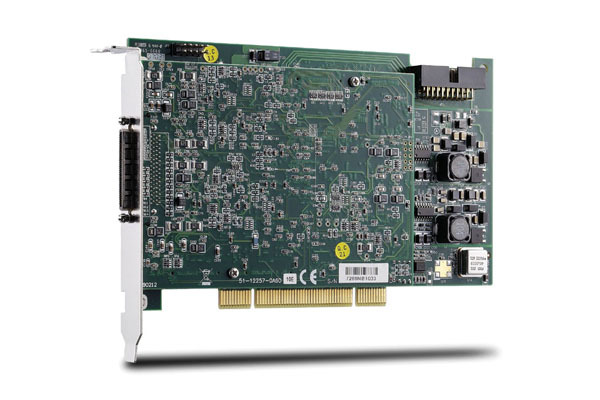 ADLINIK DAQ-2010, DAQ-2005 and DAQ-2006 are simultaneous-sampling multifunction DAQ cards to meet a wide range of application requirements. The devices can simultaneously sample 4 AI channels with differential input configuration in order to achieve maximum noise elimination. They also provide 2-CH 12-bit analog outputs with waveform generation capability, which can be performed together with analog input functions. 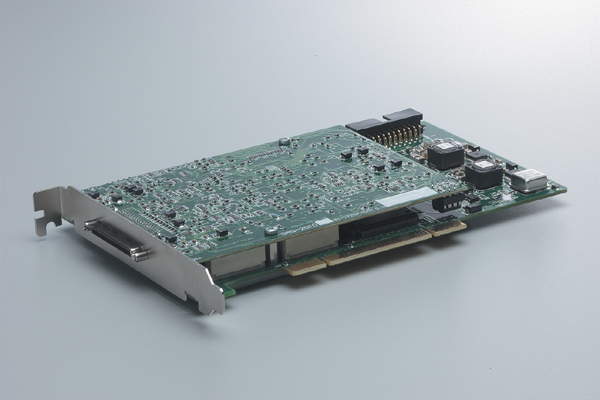 If more analog input or output channels are required, multiple cards can be synchronized through the SSI (system synchronization interface) bus. 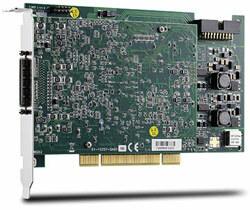 This makes the DAQ-2000 series ideal for the stimulus/response test. 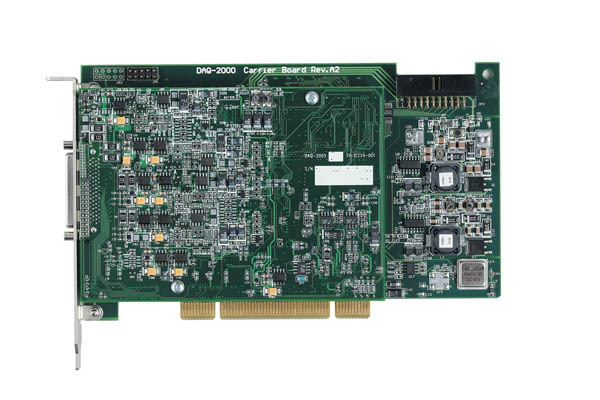 The DAQ-2000 series also feature analog and digital triggering, 24-CH programmable digital I/O lines, and 2- CH 16-bit general-purpose timer/counters. The auto-calibration functions adjust the gain and offset to within specified accuracies such that you do not have to adjust trimpots to calibrate the cards.